By teaching with Microsoft Excel, Larry LeBlanc has taken his management science elective from one of the least popular to one of the most popular courses in the Owen School. Professor LeBlanc's honors are many. He was an invited plenary speaker at the International Symposium on Operational Research and Applications in Morocco and an invited speaker at the INFORMS Workshop on Teaching Management Science. He has been listed in American Men and Women of Science, Who's Who in Technology Today, Who's Who in American Education, Community Leaders of America, and Who's Who of Emerging Leaders in America. In 2000 and 2002, he received the Dean's Award for Teaching Excellence. Professor LeBlanc's consulting activities include assignments in the areas of optimization models for production and personnel assignment, forecasting, aggregate production planning, project planning and inventory control. He has provided consulting services for a long list of clients, including Nu-kote International, Heery International, Ingram Periodicals, The Murray Ohio Manufacturing Company, Dr. Pepper, U.S. Army Inventory Research Office, Trailways, and the Eaton Corporation. He has also served as a scientific advisor to France Telecom and received a Japanese Government award for travel to Tokyo to study manufacturing efficiencies of Japanese factories. 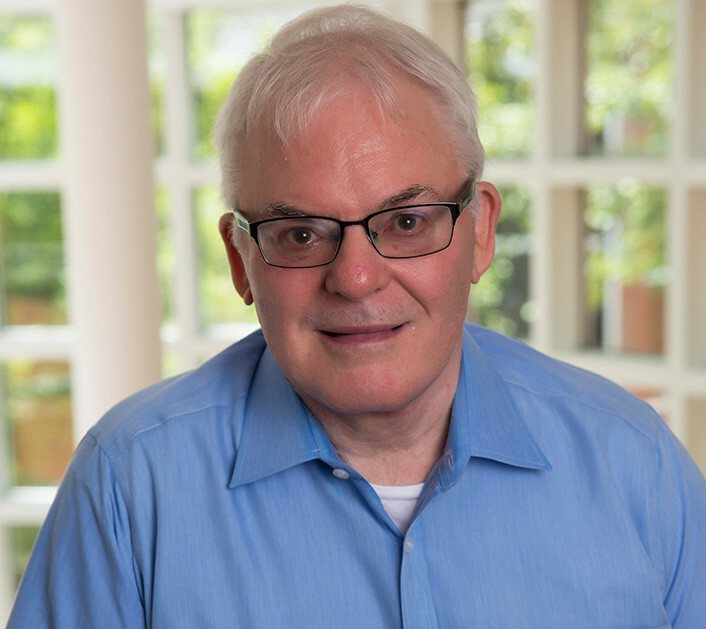 Larry has served as Secretary and Council Member of the Telecommunications Section of the Institute for Operations Research and the Management Sciences (INFORMS). Prior to that, he served as Chairman, Vice-Chairman, and Council Member of the Transportation Science Section of INFORMS. Professor LeBlanc teaches Spreadsheets for Business Analytics, Spreadsheet Macros (VBA) for IT Applications, Spreadsheets for Health Care Analytics, Advanced Analytics with Emphasis on Data Visualization. He also teaches non-credit tutorials in spreadsheets. Larry’s personal interests include instrument flying, scuba diving, photography, and biking. Professor LeBlanc's research interests include reducing spreadsheet risk, supply chain analysis, application of spreadsheet optimization models, implementation of algorithms for large-scale optimization models, and telecommunication network design/analysis.